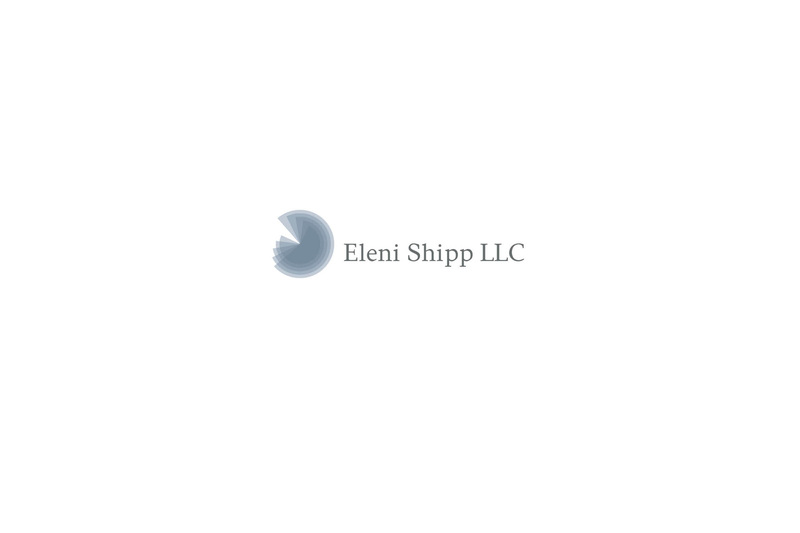 Eleni Shipp LLC, based in Birmingham, Alabama, is a marketing and market research consulting firm, with particular focus on strategic market analysis and customer marketing. 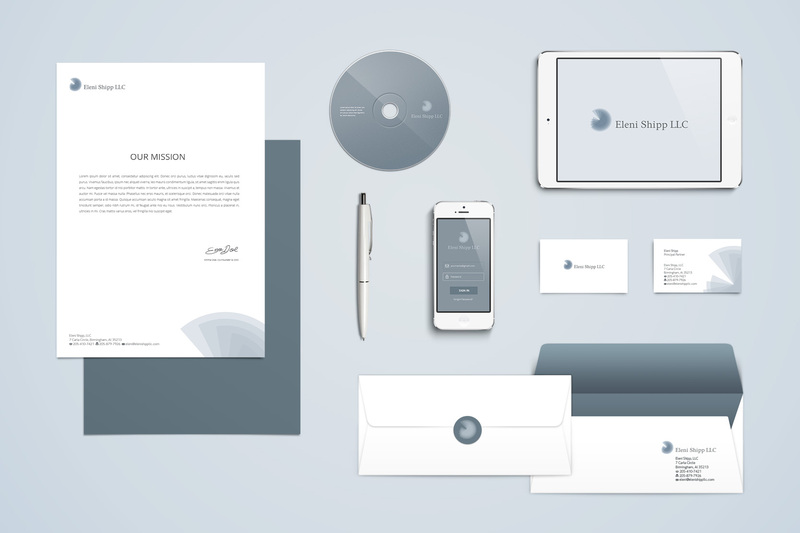 The company wanted to make sure they could be trusted for their clear-cut, integrated market consulting. Inspiration came from the Fibonacci sequence and its golden spiral form. Integers and the golden ratio match the high quality services Eleni Shipp has to offer. Simplicity paired with modern, elegant and at the same time robust, professional lines mirror the company’s profile.